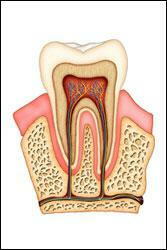 Still have questions about root canal therapy? Need to schedule your next dental appointment? Then it’s time to call Boain Dental Care today. We would be happy to answer all of your dental questions.